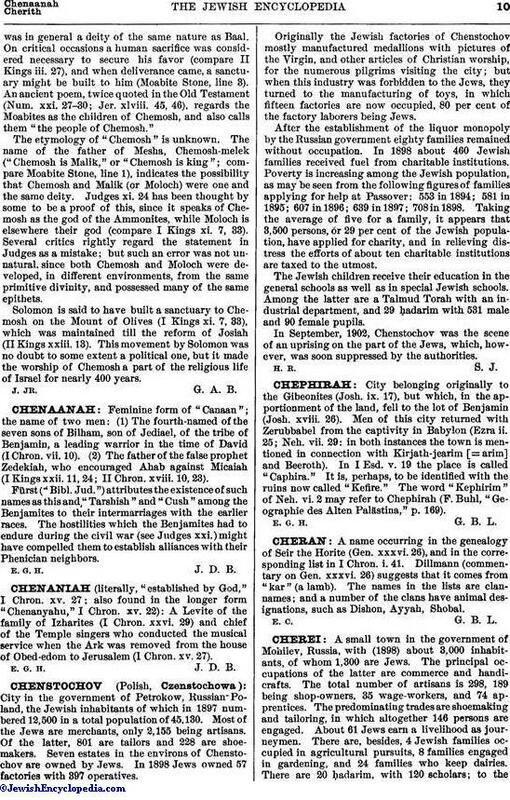 A name occurring in the genealogy of Seir the Horite (Gen. xxxvi. 26), and in the corresponding list in I Chron. i. 41. Dillmann (commentary on Gen. xxxvi. 26) suggests that it comes from "kar" (a lamb). The names in the lists are clannames; and a number of the clans have animal designations, such as Dishon, Ayyah, Shobal.